WE WILL BE CLOSED FOR RENOVATIONS APRIL 21st-29th, Thank you for Your continued patronage. 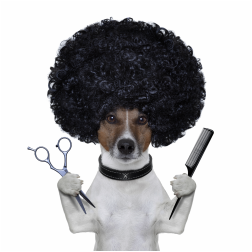 We will be back to better serve you and you pet on Tuesday the 30th. Pleas call (518)291-0349 for an appointment or with any questions, see you soon! 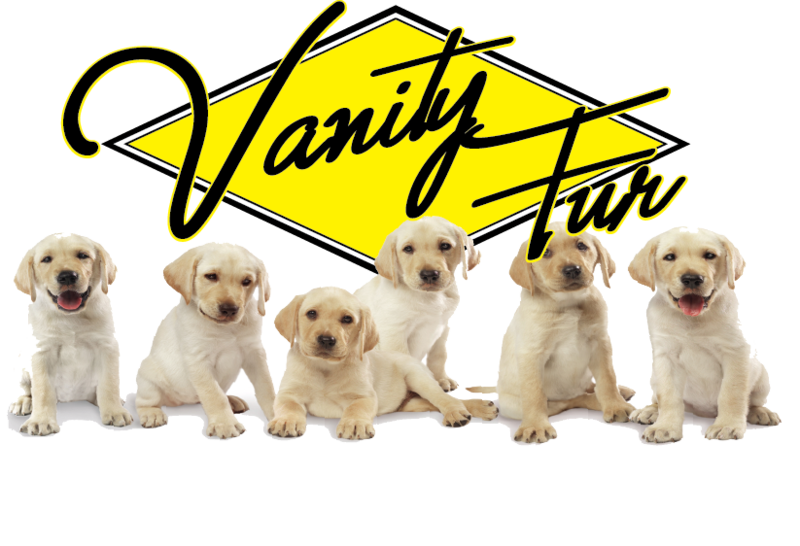 Vanity Fur offers professional dog Grooming & Boarding for all breeds and sizes. Conveniently located in the center of the Mountaintop's Village of Tannersville, we're only 5 minutes from Hunter Mountain or North-South Lake Campground, and only 20 minutes from the NYS Thruway, Ski Windham or Phoenicia. We care for your dogs like they were our own and our personalized services make your dogs experience one they will enjoy and you will look forward to. Here we provide a fun, safe, and social environment for your dog to play, romp and receive lots of love and attention! Our cage free atmosphere provides the perfect setting for your dog to be a dog! Accommodations for overnight stays are limited to an intimate number of guests allowing every dog the attention they crave. There are no corridor‘s of steel cages at Vanity Fair only fun, games and all day play! All of our guest’s safety and comfort is our highest priority, from Walk-in Services to Long Term Stays, because of this all vaccinations MUST be current and aggressive behavior will not be tolerated. We work hard to make every dog’s visit a memorable experience for both of them and you!